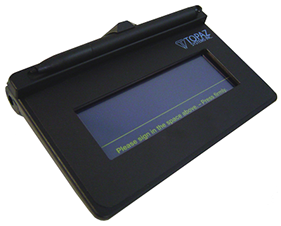 Topaz Systems is a leading developer and manufacturer of electronic signature software and hardware, and has been based in Simi Valley, California since 1995. 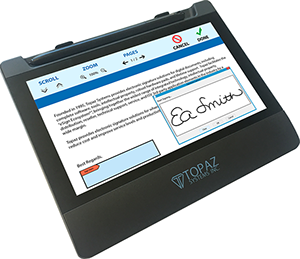 Topaz provides all the hardware, software, intellectual property, and expertise to enable paperless document creation, signing, and authentication of electronic forms with digital handwritten signatures. Topaz offers the widest variety of products, software tools, and operating system support in the industry and provides unlimited software support and updates at no charge. Topaz is the recipient of multiple industry awards including Deloitte technology Fast 50 and Fast 500 honors, and INC 500, and INC 5000 recognition. Topaz pads are installed in over 100 countries with hundreds of thousands of users. They are the de facto standard for many industries, including automotive. Topaz pads are the preferred choice of thousands of resellers, system integrators and independent software vendors for their ease of integration and multiple price points and configurations. For more information, visit Topaz Systems. 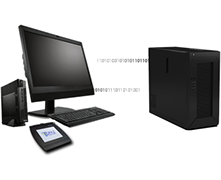 All Topaz products come bundled with powerful software tools and support for the capture, binding, and authentication of electronic signatures. All software updates are licensed for use with Topaz Tablets at no extra charge and can be downloaded from the Topaz website. 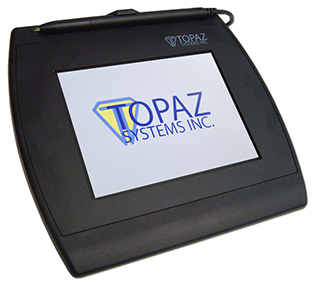 Topaz signature pads include SigPlus tools, applications, plug-ins, and support bundled at no extra charge. 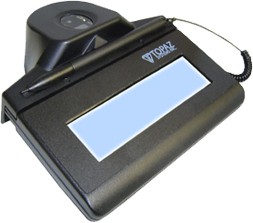 Isage is an authorized distributor of Topaz Systems electronic signature products in Asia. 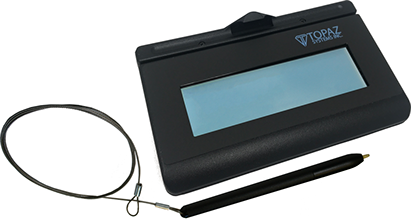 Electronic signature pad with biometrics and document binding features. Key Benefit: Provides biometrics signature which is hard to reproduce. List of Topaz® pad models specifically designed for use in Terminal Server, Citrix, and VDI environments.